Fareham Industrial Park - Prime South Coast distribution hub to let. 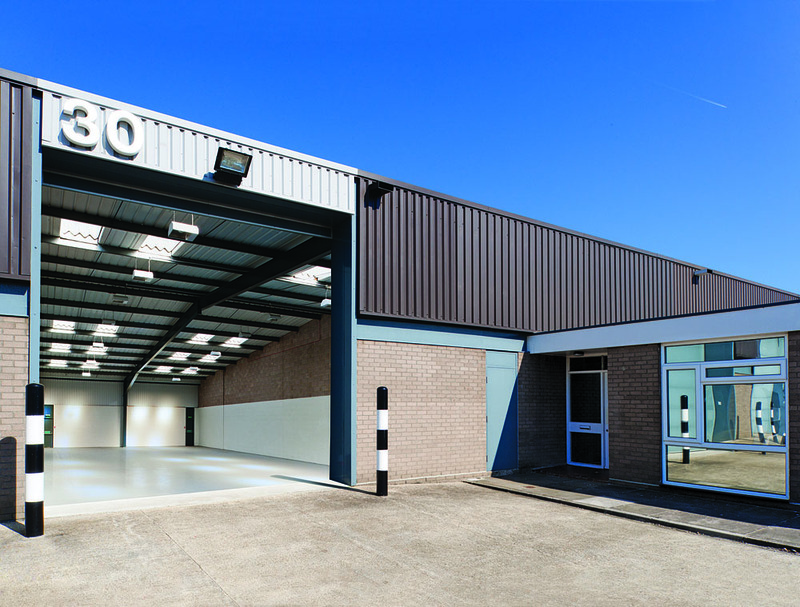 On behalf of Standard Life Investments, Hughes Ellard and Hellier Langston are pleased to bring to the market four prime units of industrial warehouse space in Fareham Industrial Park. Situated adjacent to Junction 11 of the M27 within ½ a mile of Fareham town centre, this industrial and warehouse park is conveniently located for links to the UK motorway network, with Southampton and Portsmouth both a 15 minute drive away. Fareham Industrial Park offers approximately 450,000 sq ft (42,000 sq m approx) of industrial space refurbished to a high quality and is ideal for any warehouse or industrial occupier looking for accommodation along the M27 Corridor. Fareham Industrial Park is currently occupied by a wide range of companies from logistics and advanced manufacturing to light industrial companies including John Palmer Carpets Ltd , Soccer City Ltd and Anglian Windows. New occupiers of Fareham Industrial Park would be able to tap into a large pool of highly skilled local labour, notably in the defence, aerospace and marine sectors within the local economy which is home to Vector Aerospace (http://www.vectoraerospace.com), Meggit Avionics (http://www.meggit-avionics.co.uk), EADS Astrium(http://www.astrium.eads.net) and Qinetiq amongst a host of other international names. Accommodation is available over several flexible units. Please see Fareham Industrial Park’s new website http://www.farehamindustrialpark.com for further information about the industrial warehouse units to let.